Save Our SBS contributed to the review process. As Australia evolves, SBS has said it is committed to reviewing its services after each Census to reflect the demographical changes and to ensure it is supporting new communities who need news and information in language as they navigate life in a new country. 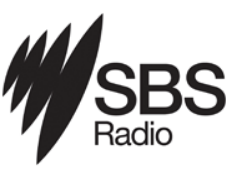 Since SBS last reviewed its services in 2011 more than 1.3 million people have migrated to Australia. An extra 950,000 people now speak a language other than English at home.